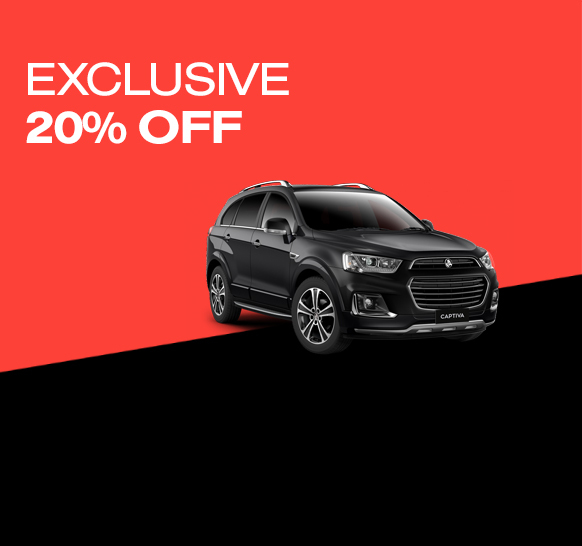 Drive away with Atlas and save 20% on your rental rate this summer! 20% discount applies on base rate and is already included in the quoted price. Minimum of 3 consecutive rental days required. Available at all Atlas Australia locations. Valid on all vehicles, subject to vehicle availability.